"Fobo Tyre" is the exclusive Australian Distributor for Fobo Tire and distributor for other Fobo branded products. We are located in Perth, Western Australia. Fobo products can be purchased directly through this website or via a growing number of retail partners around Australia. If you are interested in becoming a retail partner for Fobo product click HERE and submit your details. Please enjoy browsing our site. All trademarks and intellectual property used by "Fobo Tyre" are done so with permission from Salutica Allied Solutions Sdn. Bhd (the brand owners). "Fobo Tyre" is used with permission as a trade name for Australian Sales. 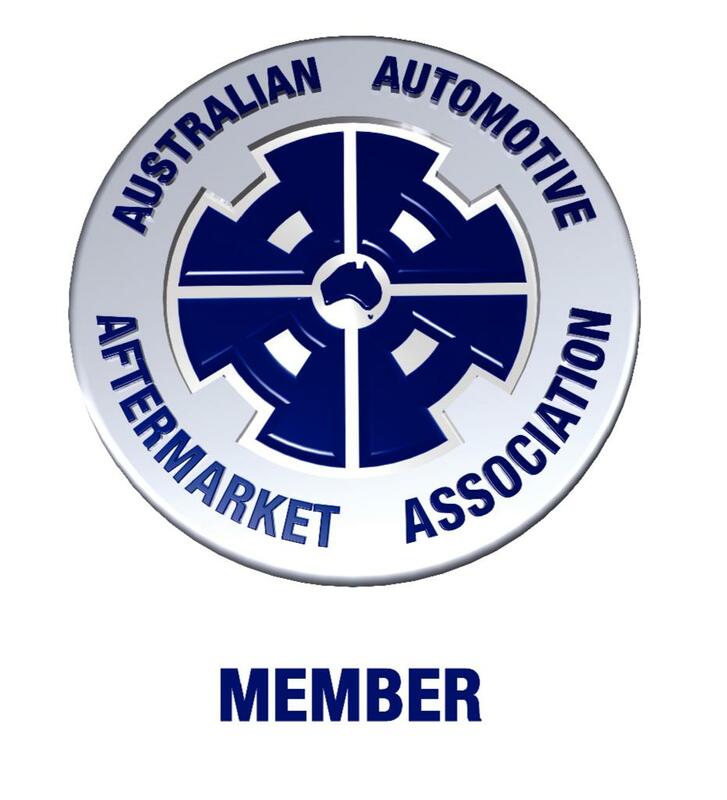 Fobo Tyre (Australia) is not part of, or affiliated with Fobo, or it's parent Salutica Allied Solutions Sdn. Bhd (the brand owners) and is an independent Australian business. Click below for the official manufacturers website. Fobo, Fobo Tire, Fobo Bike, Fobo Max and their respective logos, images, icons, favcions are all registered trademarks of Salutica Allied Solutions Sdn. Bhd. Apple, iOS and any respective logos, images, icons, favicons are all registered trademarks of Apple Inc.
Google, Android, Google Play and any respective logos, images, icons, favicons are all registered trademarks of Google Inc.